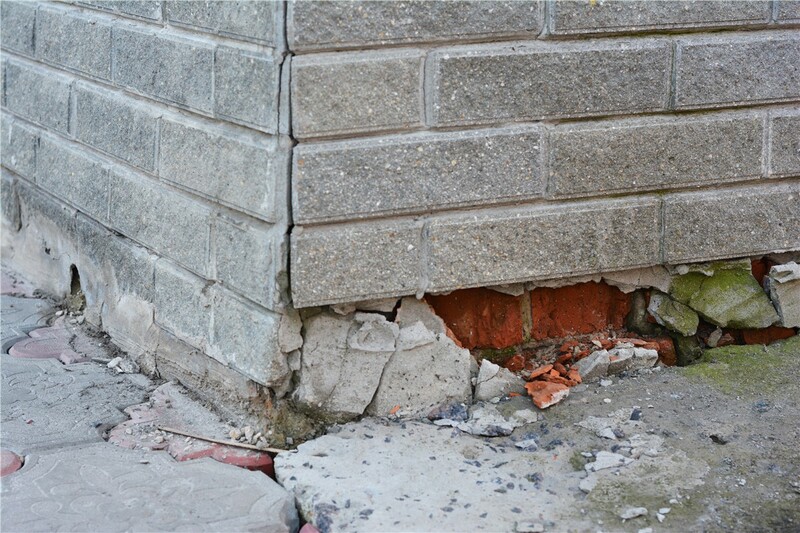 If you’re dealing with a damaged foundation, our crews can quickly restore your property back to optimal condition. The integrity of the entire structure of your home comes down to the quality of your foundation, and if you suspect issues with damage in your foundation, you need expert help fast before a small issue becomes a much larger problem. At Mid-Atlantic Waterproofing, we offer professional service for foundation repair in Maryland, and our customized solutions are designed to solve even the most complex issues with high-quality options that prevent disaster in your local home. Whether you have noticed cracks in your walls and ceiling, shifting support walls, or doors that aren’t closing properly in your home, issues with the foundation can show-up in many different ways. 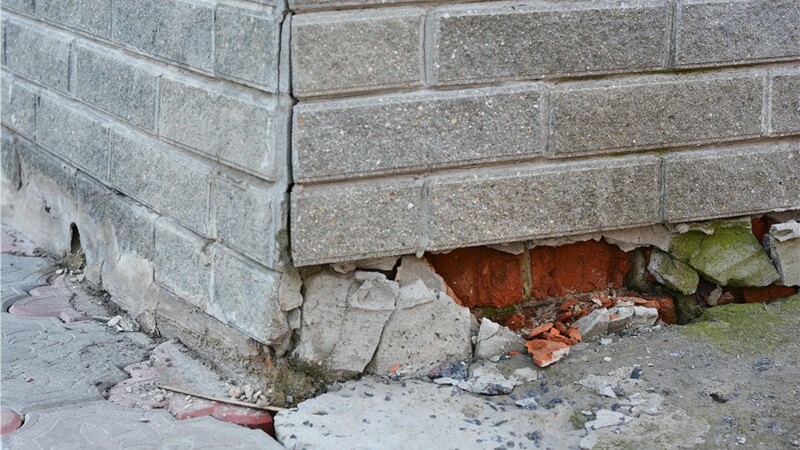 One of the biggest culprits with foundation damage is water infiltration, and the expert foundation contractors at MIDA offer innovative solutions for getting to the root of the problem. Crawl Space Foundation Repair: The crawl space is an essential area in any home, and it is also a place where foundation issues are commonly found. By installing patented waterproofing systems and offering expert repair service, we solve foundation issues both large and small. Basement Foundation Repair: Starting with a thorough inspection and evaluation, our foundation contractors take the time to assess your basement repair needs and offer full-service, affordable options for restoring everything from small cracks to major deterioration. Carbon Fiber Repair: Carbon fiber repair for damaged foundations is a permanent method of sealing up cracks in the walls of your basement foundation—creating a barrier against moisture and adding long-term strength to your structure. Foundation Piering: For foundation damage that involves sinking, shifting walls and floors in the home, we offer foundation piering services for structural repair that utilizes beams and piers to provide superior strength and support. Learn More About Repairing Your Maryland Foundation With Our Professional Team! You need to protect your foundation from moisture and damage when you want your local home to stand the test of time, and Mid-Atlantic Waterproofing of Maryland is here to provide you with the guaranteed solutions that you need. Just give us a call today to discuss your foundation issues with one of our skilled contractors, or fill out our online form now to request a free estimate and consultation for your repair services.